Ladakh is one of the ultimate adventure destinations in India with many Peaks above 6000 m. Some of the most popular summit peaks are Nun Kun Peaks in Kagril and Saser Kangri in Nubra Valley (7000 m and above) and Kangyatse I Kangyatse II, Chamser Kangri and Lhungser Kangri, Mentonk Kangri, Dzo Jongo Kangri ( all above 6000 m) all in Leh District, Ladakh, Jammu and Kashmir, India. Among the above Peaks /Kangris, Stok Kangri is summitted by many as their first Mountaineering Expeditions experience in Indian Himalaya because of lesser challenges in negotiating the Peak and easily accessible to it from Leh. Kangyatse II also called the Kangyatse Shoulder and Dzo Jongo are other Peaks easily reachable and done in short span of time staring from Leh. 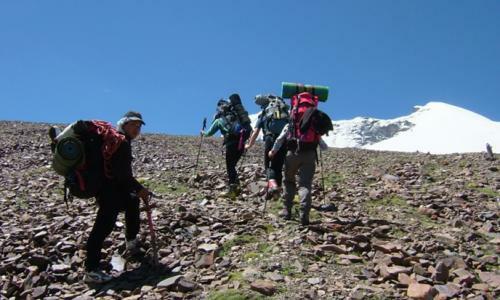 Chamser Kangri, Lhungser Kangri and Mentok Kangri are situated around the village of Korzok /Tsomoriri Lake and their Base Camp can be reached by road in one day or after an acclimatizing trek from Tsokar Lake or Rumtse in 4-6 days respectively. 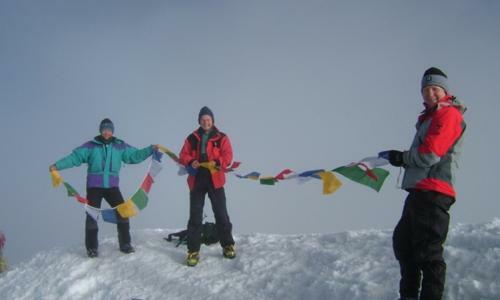 Following Itineraries are for these peaks which are non-technical in nature and can be summitted successly if the weather and time of the climb is right and if the staff crews are experienced.